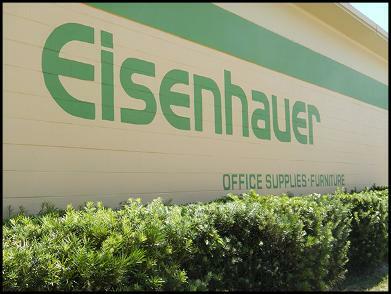 Eisenhauer Office Supply & Furniture has proudly served Volusia & Flagler counties for over 40 years! 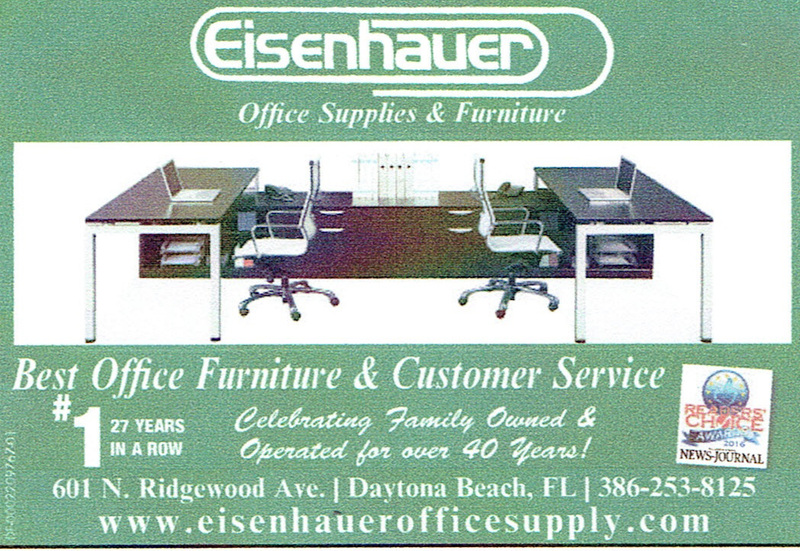 Eisenhauer Office Supply & Furniture is a family-owned business and one of the few independent office supply retailers remaining in the Daytona Beach area. Our talented staff will work with you to find furniture, accent pieces, and supplies that bring out your personal style. Whether you come to us with a complete vision for your office, or come to us looking for inspiration, we are here to help. We pride ourselves on providing the best customer service possible and do everything we can to deliver the best value to our customers.